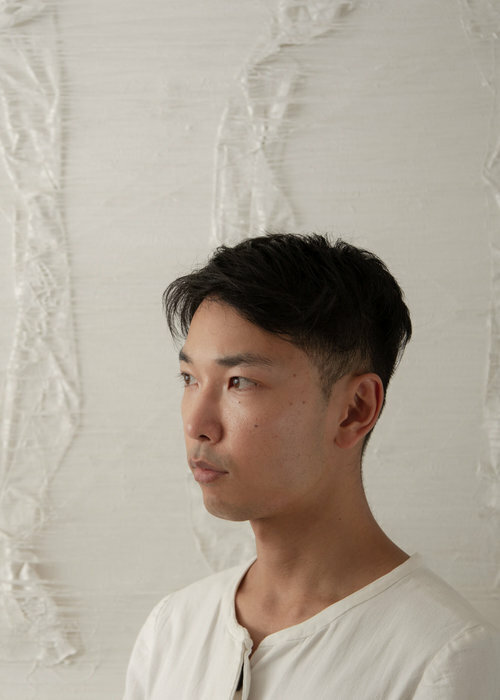 Satoshi Date is an emerging artist who splits his time between London and his hometown of Tokyo. Date has an eclectic portfolio of works that demonstrate the young artist’s talent in the areas of painting, photography, and draftsmanship. 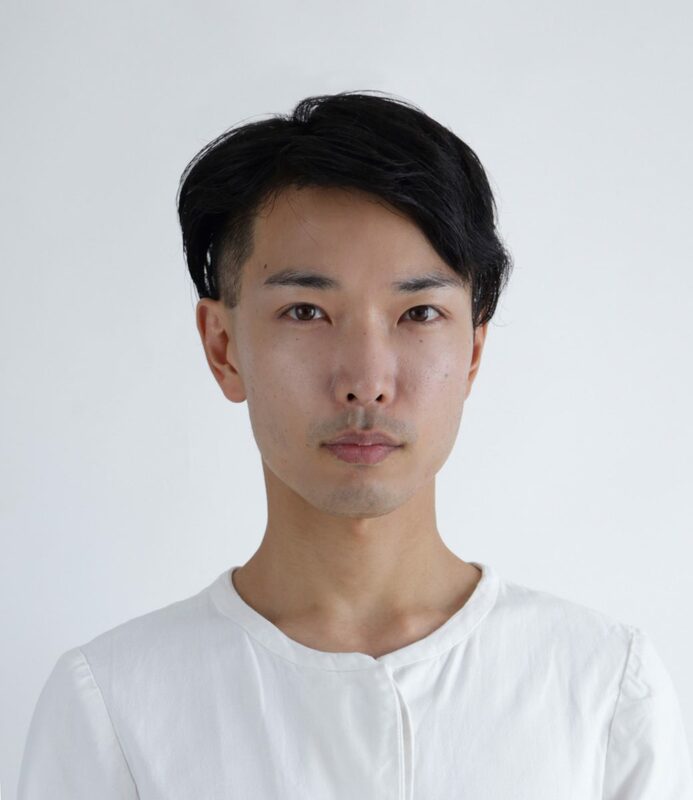 We sat down with this exciting talent to find out what he loves (and hates) about Tokyo and how his art has been influenced by his early life in Japan. How does your hometown inform your art? I am from Tokyo and grew up in a quiet, green neighborhood within the large city. I was alone frequently and spent my days outside daydreaming and making myself feel whole in the fantasy space between the physical and non-physical world. Tokyo was an interesting, mixed environment. Sometimes it felt like everyone was living in the Matrix and I never understood it. I longed to be free and to travel to other countries in order to discover myself. 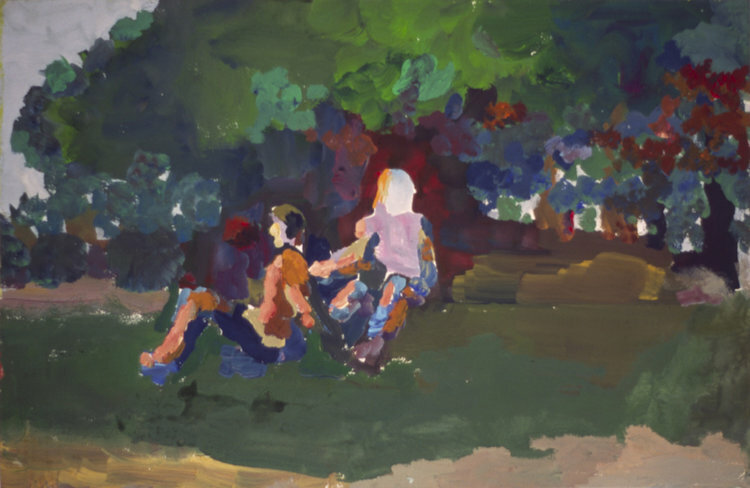 Satoshi Date, Couple in Gyoen, 1999, 33x51cm. In London, it’s very homey and even has a kitchen. What’s your favorite thing about your home country, or its art? Nature, tradition (I do not understand modern ways of thinking), its people. The language can also be beautiful. Our poetry. Ukiyo-e art. The philosophy of the tea ceremony. Satoshi Date, Breather, 2000, 15x30cm. Do you have any particularly artistic memories or moments of inspiration from your upbringing at home or any travels you may have made elsewhere? Yes, from my uncle. He had a studio. I respected him always. He had a mini cinema room. He is always inspiring me. He encourages me, he is enthusiastic about many things like a child. We don’t have many adults like that nowadays who play together, think together and feel together. He gave me a soul, soul that keeps going and working, no matter what happens. Some where peaceful with the one I love. 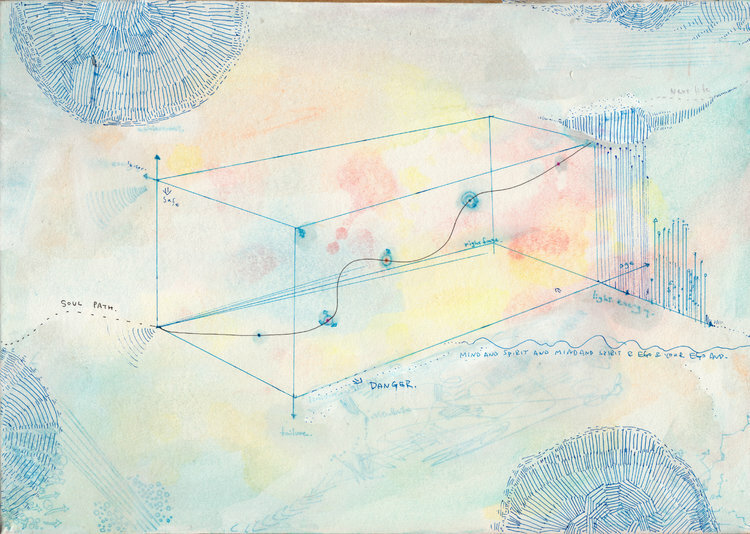 Satoshi Date, Distance and procedure of life create the life path by own feet, 2010, 20x30cm. Any must-visit art addresses you can recommend in your home town/city/country? I don’t have any galleries in mind, but a place where you can feel art is maybe Tamagawa Canal. Just walk along the riverside from the Kugayama neighborhood to Inokashira Park. Thank you, Satoshi! See all his works on Singulart.